A North East business park has welcomed a string of new businesses to its industrial estate in the last 12 months, including one from out of the area. 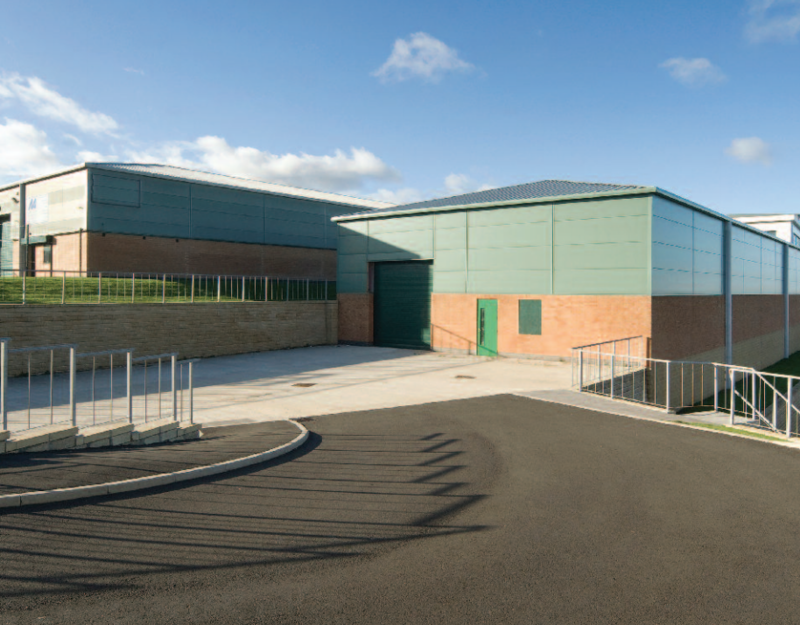 Since June 2017, four companies have taken units at the Spectrum Business Park in Seaham, collectively leasing over 30,000 sq ft of prime industrial space from leading property developer, Jomast. Vivarail, which is currently producing the first battery operated train in the UK from redundant carriages, is the latest firm to commit to a long term lease. The innovative company is investing £100,000 on making improvements to it’s new 10,000 sq ft production facility at the park, as well as employing up to 30 people. The delivery of its first carriage is scheduled for this month. Similarly, Gibbons International, The Wheel Company and UK Food Packers have all committed their future to the Spectrum Business Park. “We chose Spectrum Business Park because it was the perfect location for us. It not only creates the desired impression, but it gives us great credibility for potential new business.” said Tom Todd, Operations Director at alloy wheel remanufacturing specialists, The Wheel Company. “It’s very affordable and great value for money in comparison to similar locations elsewhere” he added. The park, which sits on the North East coast, is home to a number of office based and industrial companies from a wide range of industries. It boasts a prime location with main transport links to the A19, A1M, Port of Seaham and East Coast Mainline, as well as a number of local amenities. “We’re delighted with the new lettings, which are testament to the many strengths of the park, including the location, local workforce and the high quality of the units that are available for growing businesses” said Mark Hill, Commercial Property Director at Jomast. “We’re seeing more and more companies invest in the North East from out of the area, including Vivarail who have expanded into County Durham from Stratford-Upon-Avon, which is great for our region”.